Mickey Mouse as Dean Martin, Roger Rabbit as Jerry Lewis in a feature animated remake of THE STOOGE?!?!?! Gary K Wolf updates AICN regarding THE STOOGE starring Roger Rabbit & Mickey Mouse!!! 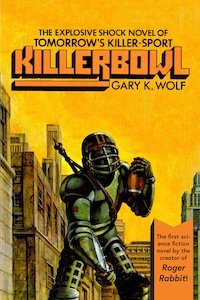 The Gary K. Wolf interview-part 2! Mickey et Roger Rabbit réunis dans le même film? 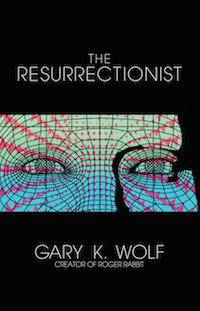 Musa Publishing Announces Deal With Author Gary K. Wolf For Third Roger Rabbit Novel! 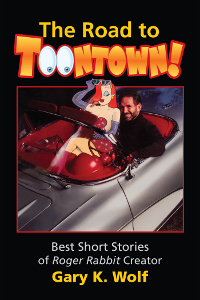 ImNotBad.com - Third Roger Novel Coming Soon - Who Wacked Roger Rabbit?